New sipes for ideal grip on snow and ice. Excellent handling characteristics in dry and wet conditions. For vans, people carriers and mobile homes. 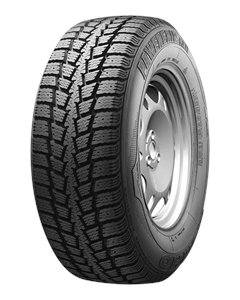 Sorry, we currently do not have any tyres with the Powergrip KC11 pattern in stock.